Layout and design of an annual agenda commissioned by the Ministry of Culture (Spain). A resume of all art and culture expositions organized by the Ministry of Culture in 2012. Layout and design of several Tender books. 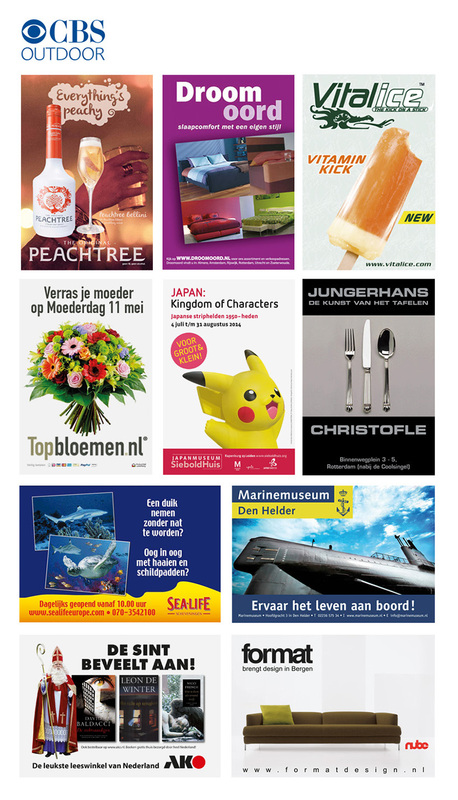 Goal to achieve the exploitation rights of bus stop advertising in Maastricht and Veenendaal.